Before estimating the cost of retaining walls, various factors need to be taken into account. Firstly, the soil pressure that is to be contained needs to be assessed and the type of construction determined. In areas of limited ground movement treated pine retaining walls are the cheapest solution. In areas that are to retain significant soil pressure, a suitable solution could be found with brick or even reinforced concrete retaining walls. All Day Fencing can engineer, approve and construct reinforced concrete retaining wall solutions for your particular project. Standard retaining walls can be estimated using the 'per metre' rate shown. It is strongly advised to arrange a site meeting to discuss design options and costings before proceeding. 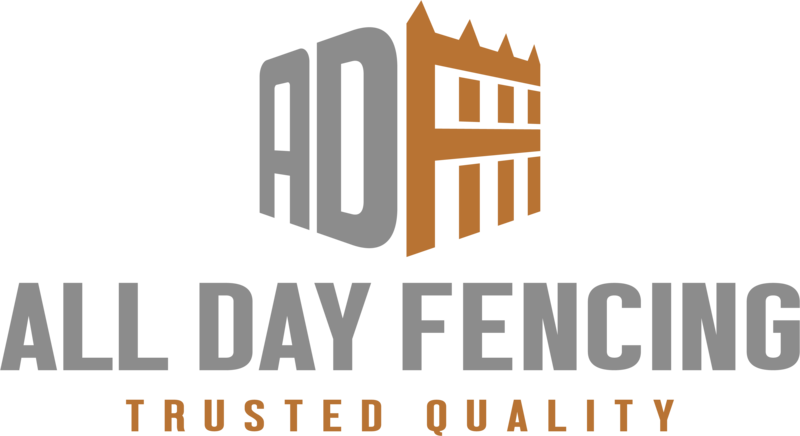 Call All Day Fencing for a free measure and quotation. NOW ONLY.....$78.40 PER METRE INSTALLED!! !